At On the Inside, our design team is passionate about creating spaces that engage and excite. Projects can vary from simple concept schemes through to full scale structural and interior architectural refurbishments. We guide our clients through the design process step by step and are able to accommodate their vision in a unique and skilful way. Our Interior Design services begin with well thought out concepts which are developed into sample boards and 3D computer rendered illustrations. This follows into comprehensive design and detail drawings for construction. These include, as required, lighting, electrical, plumbing, flooring, wall finishes and full shopfitting details for bespoke items. We are able to source and / or produce all furniture items, specialist finishes, accessories and soft elements. For the commercial sector, we are also able to assist with logo and signage, design and installation as well as brand identity development. The design services that we offer are all backed by professional craftsmen and tradesmen, who we know and trust, and work with on a regular basis. Construction and design projects can be complex and often involve many subcontractors and suppliers. Orchestrating operations demands first-rate management―something that we, at On the Inside, have many years of experience in. 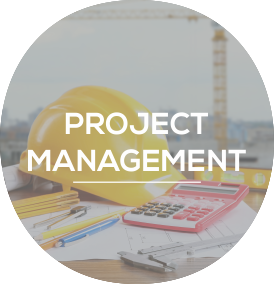 No matter the size of the project, we are able to effectively manage each contractor while maintaining budget control and realistic timelines. By working closely with 3rd parties, we maintain consistency and integrity throughout the execution of a project. For projects that extend from our Interior Design department, we are able to offer a Design Management service if a full project management service is not required. This includes attendance at regular site meetings to ensure that design standards are met and that the work is being executed as per drawings and specifications. Once complete our design team is responsible for snagging the work done to ensure that the project is completed exactly to your expectations. 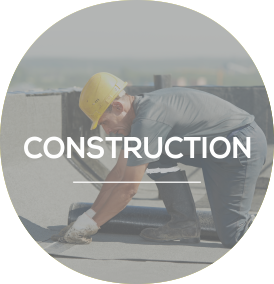 Our construction division allows for a positive experience for new builds, alterations, and additions in the commercial, retail, hospitality and residential sectors. At On the Inside, we will help you to make sense of the project drawings, formalise your budget and keep you updated throughout the building project. Our design and technical knowledge enables us to give valuable input to our clients in order to bring the scope of their project within their budget. 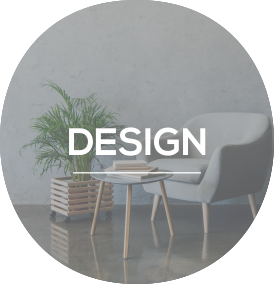 Having the benefit of our own in-house Interior Design team, we are able to offer our clients design consultation as well as various specification packages depending on the nature of the project. Over the years we have built up a strong network of architects, surveyors, contractors and craftsmen who work with us to develop your vision into reality. In an industry often fraught with difficulties, we strive to be honest, reliable, dependable and professional.